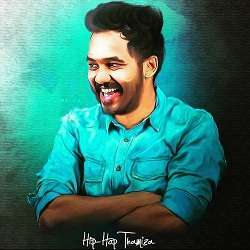 Hiphop Tamizha is the popular name in tamil music industry. His real name is Adhi and his date of birth is 20th February 1990. Hiphop Tamizha’s birth place is Coimbatore, Tamil Nadu and right now he is 28 years old. Hiphop Tamizha is an music composer and playback singer.